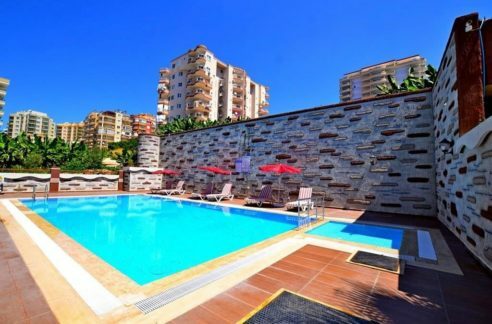 Apartments for sale Turkey Alanya – 145.000 Euro. 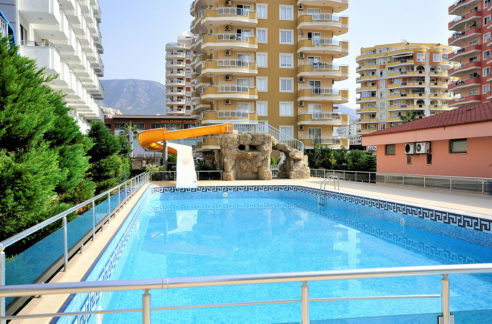 50 m to beach, 105 m2, 3 room, 1.5 bathroom, Alanya Turkey Kestel. 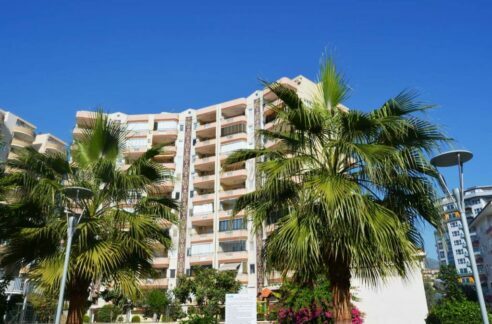 Front of beach. 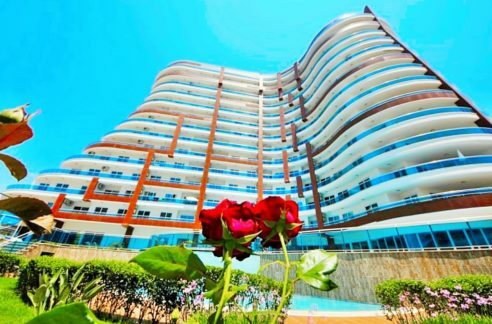 Sea view, 4th floor, electric generator, fitness, sauna, indoor swimming pool, swimming pool, security, white goods, fully furnished, granite floor, completely sea view, alanya castle view, air conditioned and more.